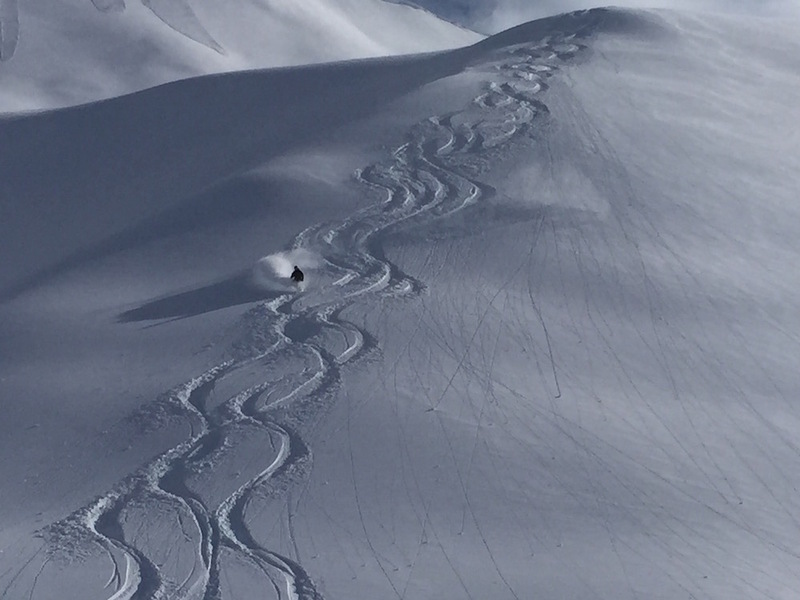 I am a senior lead guide for Harris Mountains Heli-ski, NZ’s largest heli-skiing company with by far the best terrain, and can organise you 7 day packages including heli-skiing, hotels and transfers. 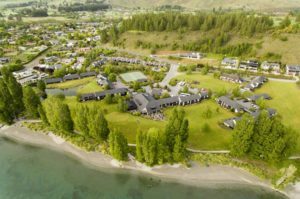 Accommodation is at the four star Edgewater Hotel, Wanaka. You arrive on Sunday and leave the following Saturday, or extend your stay as you wish. 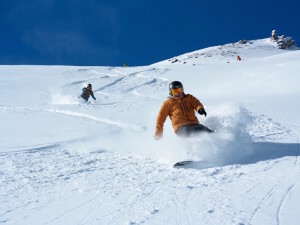 This optimises your chances of good weather and great skiing. You have three days pre-paid heli-skiing of 21 runs and additional days are available if the weather is good and you wish to ski more. Unused days due to weather are refunded in full. Alternative options include visiting the local ski areas, wine tours, many adventure activities or just shopping and cafe perusing. Day 2-6: Picked up at 9:15am by heli-ski van and taken to staging area 30 minutes drive away (or you can self drive), safety briefing, lift off to heli-ski 7 runs for the day with a break for a buffet lunch in the snow. Return to Lodge about 4pm. Bad weather days or non-heli-ski days. 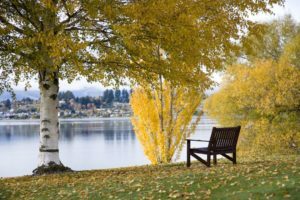 Relax with massage at the lodge then explore the shops and cafes in Wanaka. Or drive to Treble Cone Ski Resort for the day. 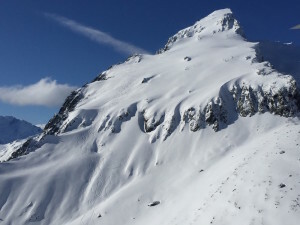 Great skiing on the best ski resort in NZ. Day 7: Transfer to airport to travel home. 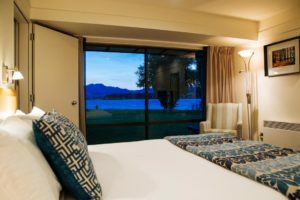 2 people sharing twin or double occupancy: NZ$4,750 each. Single person heli-ski package costs: NZ$5,950. Length of Trip: 7 Days.